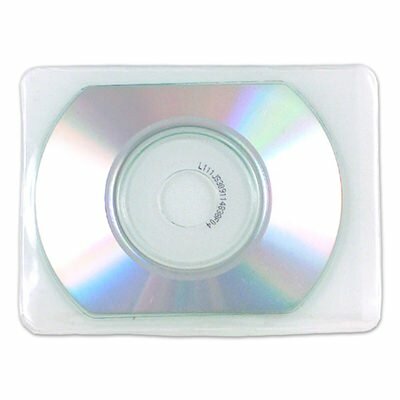 You’re probably hard put to find adequate CD packaging for your business card disc but don’t worry, we got you covered. Choose these ultra clear 63mm vinyl business card sleeves for a durable, low cost solution to packaging your media projects. Great for promotions, advertising, distribution, and data storage. The clear material lets you easily recognize your disc or show off your custom artwork/label. Sharp, intriguing, protective, and low budget, you’ll just love these CD sleeve options. These durable vinyl sleeves are a great choice for packaging 80mm mini CD and DVD discs. Great for marketing, distribution and storage. Ultra clear vinyl allows the artwork on the disc to shine through. Vinyl also prevents against scratches and dust build-up allowing for safe storage. For use with 3" mini CD or DVD media.